Video surveillance, also known as closed-circuit television (CCTV) makes use of video cameras to monitor certain areas. 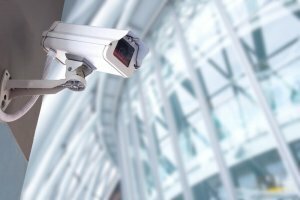 If you run a business, you may be wondering if CCTV is right for you. The answer is yes. 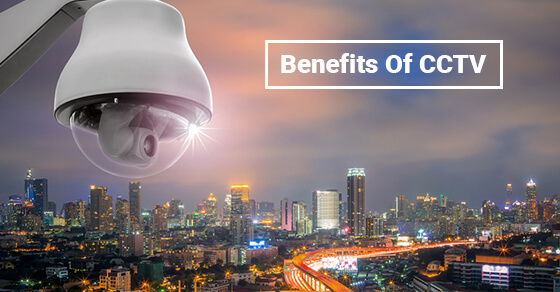 CCTV has many benefits for business owners, and protecting your employees, inventory and storefront are never a bad idea. Although most CCTV cameras are hidden, your employees know the cameras are there and will be less likely to commit theft. You can also place badges and stickers on the door of your storefront to let your customers know they are being watched. This is notably effective if you run a business that is susceptible to theft like a retail store or gas station. With CCTV you can stop crime before it starts. If something should occur and you need to call the police, your CCTV system serves as an extra eye. For instance, if you have been robbed, the police can view the tapes and use the footage to help them apprehend the suspect. For businesses that deal with shipping and receiving, CCTV can serve as a record to help keep track of shipments. If a client comes to you demanding to know where their goods are, you have the tapes to prove that their shipment was late and it’s beyond your control or that your employees are the reason the client didn’t receive their goods. In the case that it is your employee’s fault you can discipline them accordingly. Once they know they’re being watched by a CCTV system, they will be less likely to mess up again. Installing CCTV cameras in the workplace lets your employees know that you care about their safety. It can increase productivity, because when your employees feel safer, they work harder. CCTV can also help protect your employees by keeping a record of abusive and unruly customers. In certain business environments, especially retail stores, gas stations, restaurants and bars, employees are vulnerable to verbal and sometimes physical attacks from the public. CCTV cameras can protect your employees from false accusations because everything is being taped and on record. Safety is a concern of any business owner but with CCTV you can protect your business, and most importantly, your employees.